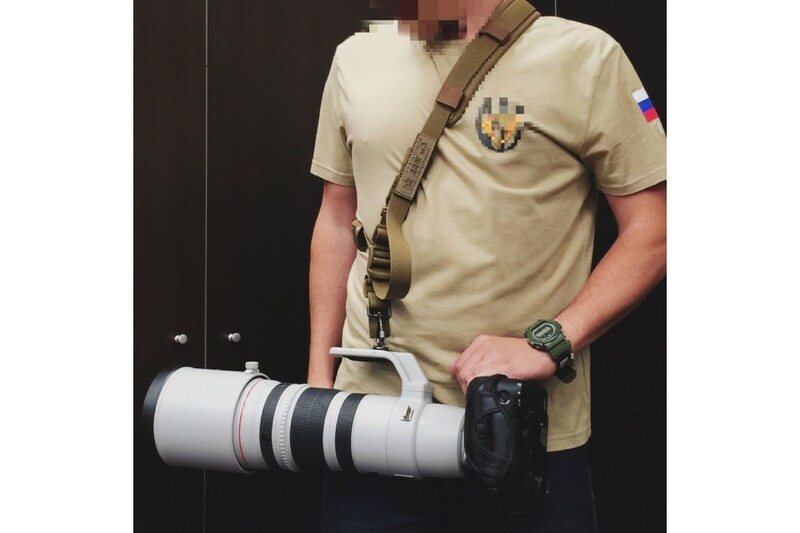 Camera sling for heavy equipment or prolonged carrying. Comfort pad included. 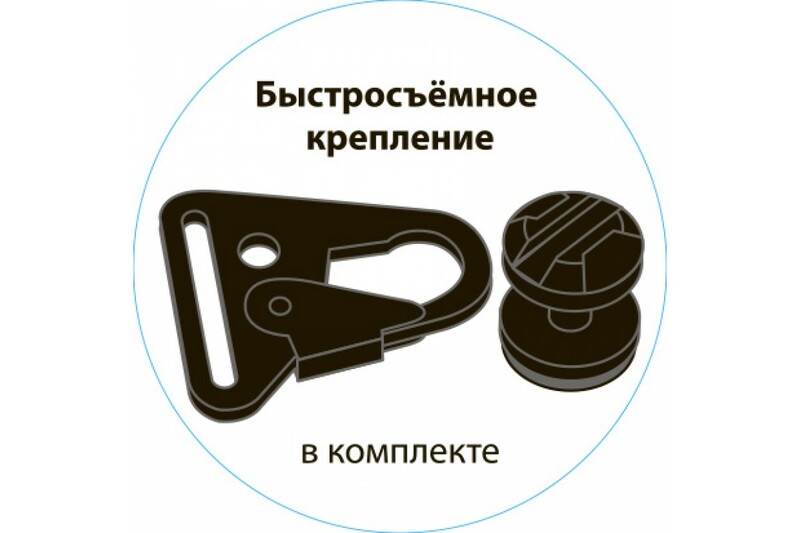 We recommend to use with a quick-release fastening. 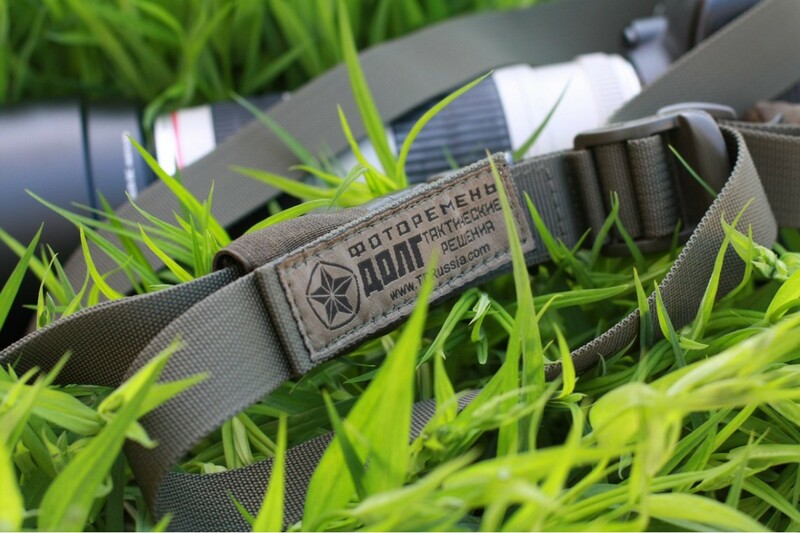 Comfortable and useful DOLG plus camera sling based on the tactical firearm sling DOLG m3. 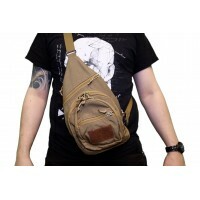 It meets all the wishes of professional photographers involved in the development. 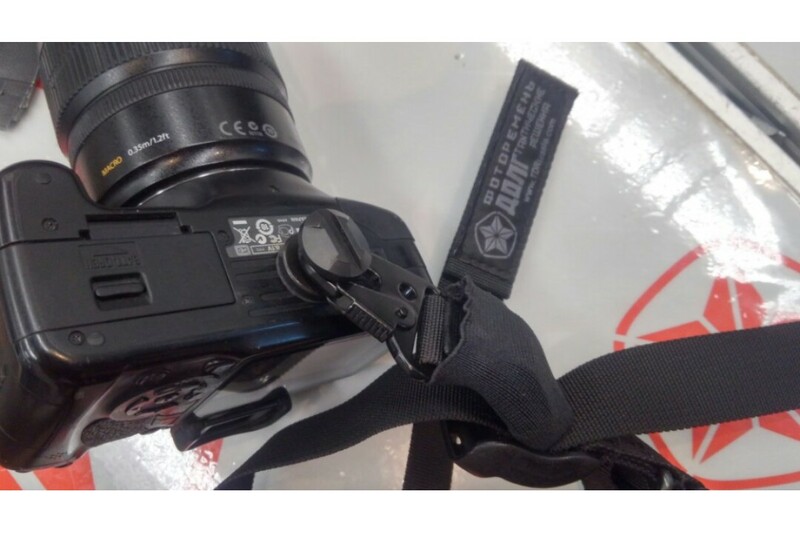 For a detailed description, see the section called The DOLG camera slings. 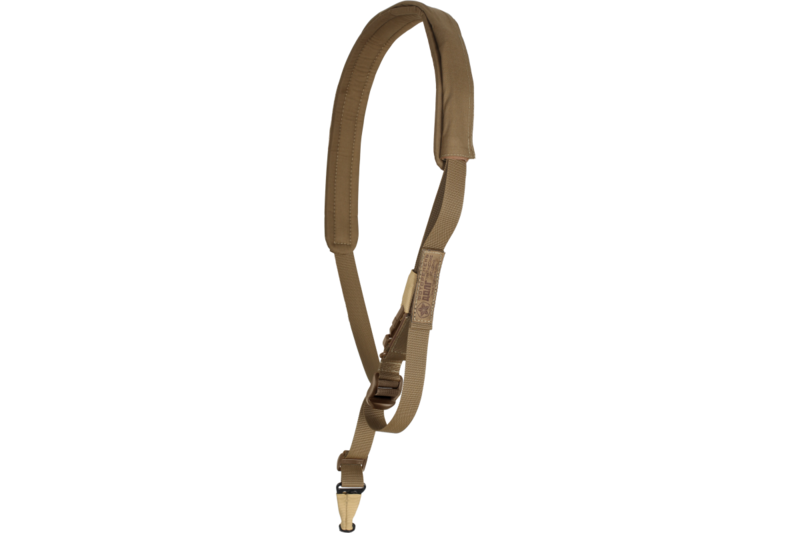 ✔ The sling is reliable and durable. 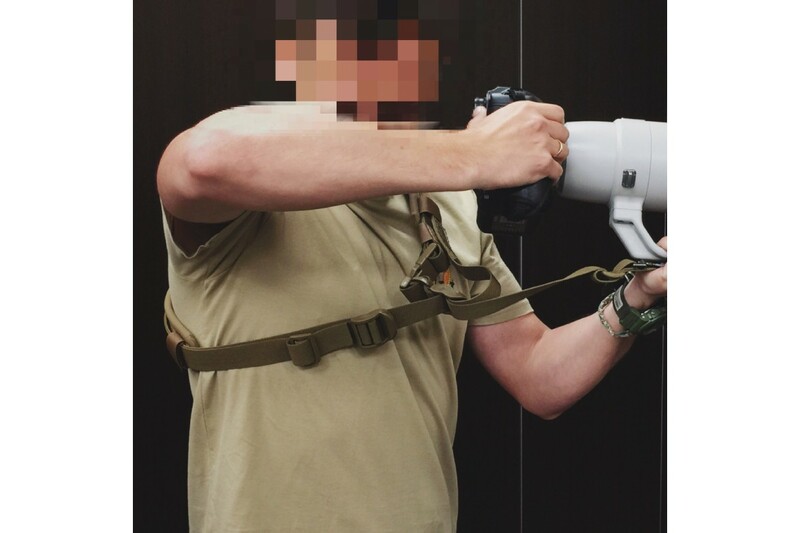 The DOLG camera slings are produced in the same colors as its firearm analog (olive, black, coyote). 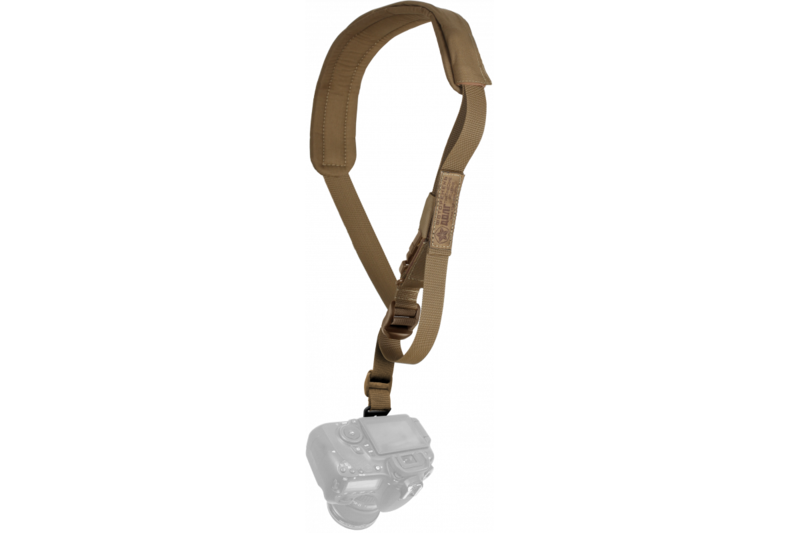 You can also purchase the sling with a camouflaged pad in MULTICAM, A-TACS FG, A-TACS AU and EMR. If you use Canon cameras, we can offer you black camera sling with red stitches and for Nikon users – black with yellow stitches. Just ask it in the comments to the order.